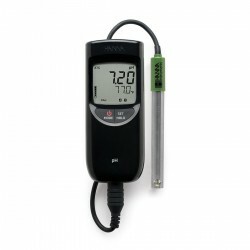 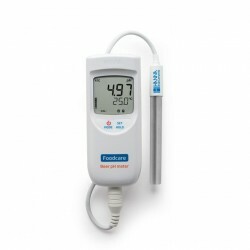 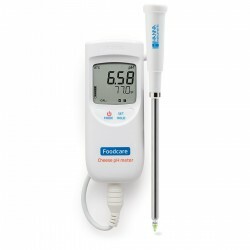 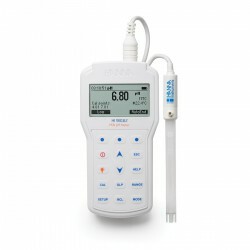 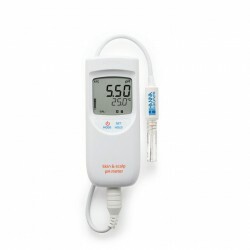 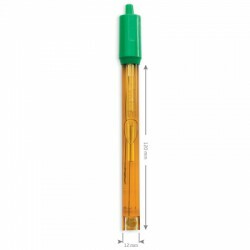 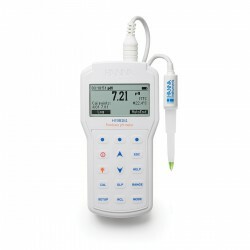 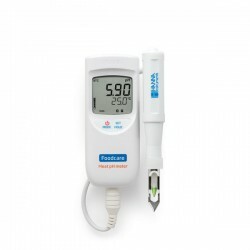 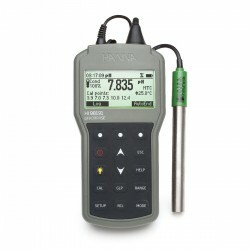 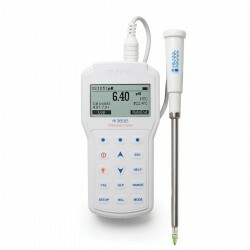 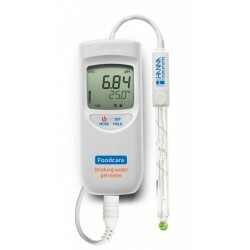 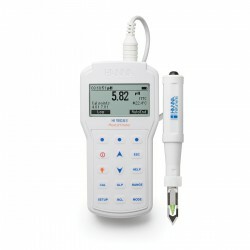 HI-8014 is a rugged, handheld pH meter specifically designed with ease of use in mind. 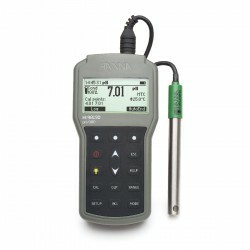 This affordable meter is ideal for education and field applications. 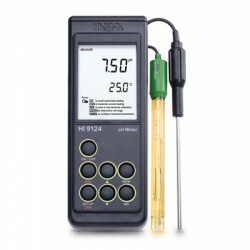 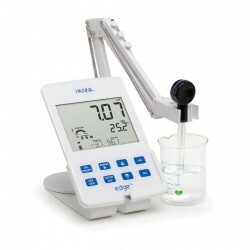 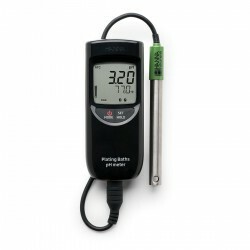 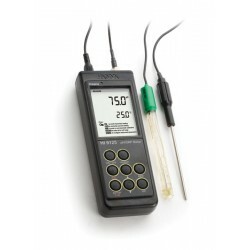 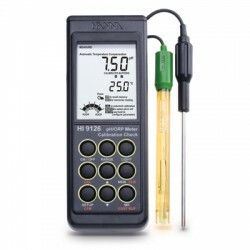 HI 8014 performs pH measurements with Manual Temperature Compensation. 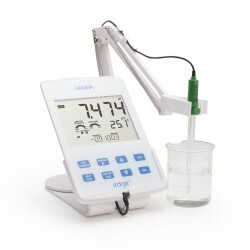 HI 8014 also performs ORP measurements. 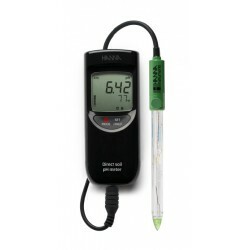 These rugged, manual pH meters are perfect for teaching students the fundamentals of pH measurement. 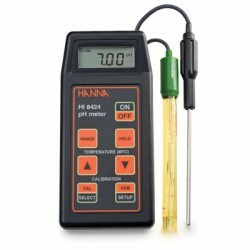 HI8014 is supplied with HI 1230B pH electrode, calibration screwdriver, battery and instructions.